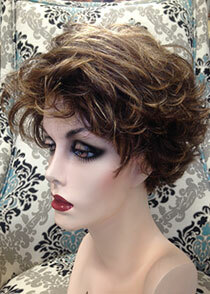 Our Newest European Collection Has Arrived! 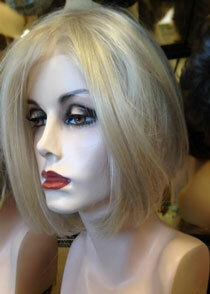 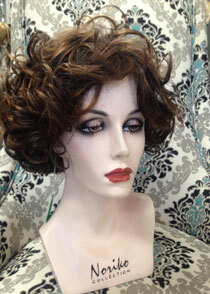 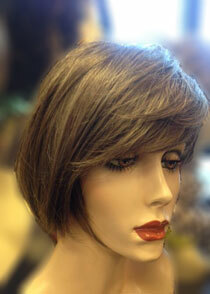 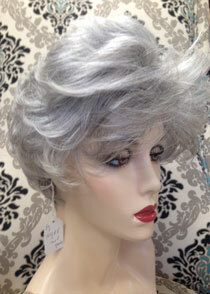 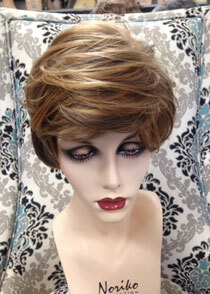 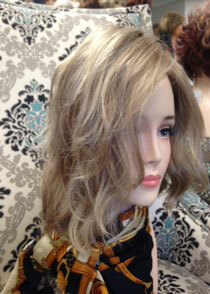 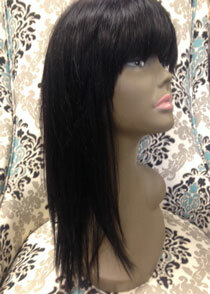 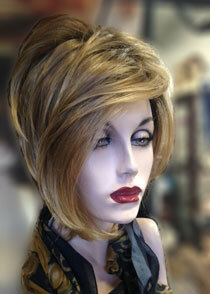 Take a look at our new line of high quality wigs that feel comfortable and will make you feel beautiful every day! 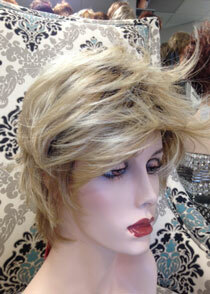 Come in and see how great they feel, and how wonderful you'll look wearing one! 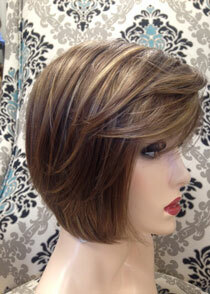 And we invite you to stop in and meet new owner Cheryl Ormsby, a professionally trained wig trimming professional who loves the art of wig styling and is dedicated to helping you look your best!